Air travel is more inconvenient and more challenging every day. Consider a Seneca Flight charter alternative instead. 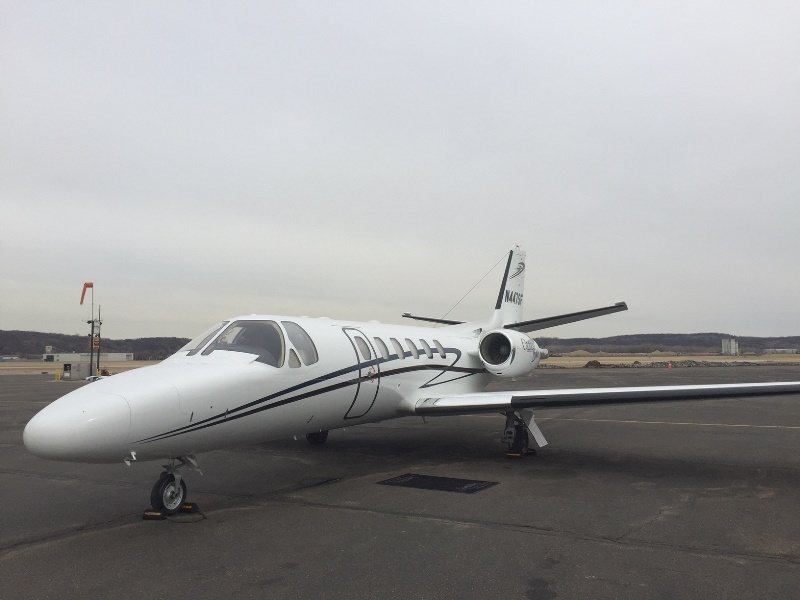 Learn more about the Seneca Flight Operations charter fleet. 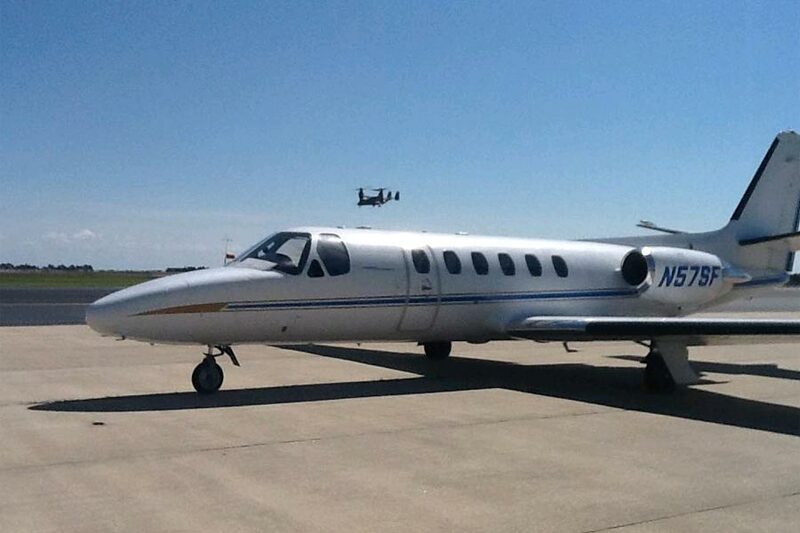 We currently have one light jet and two mid size jets available. 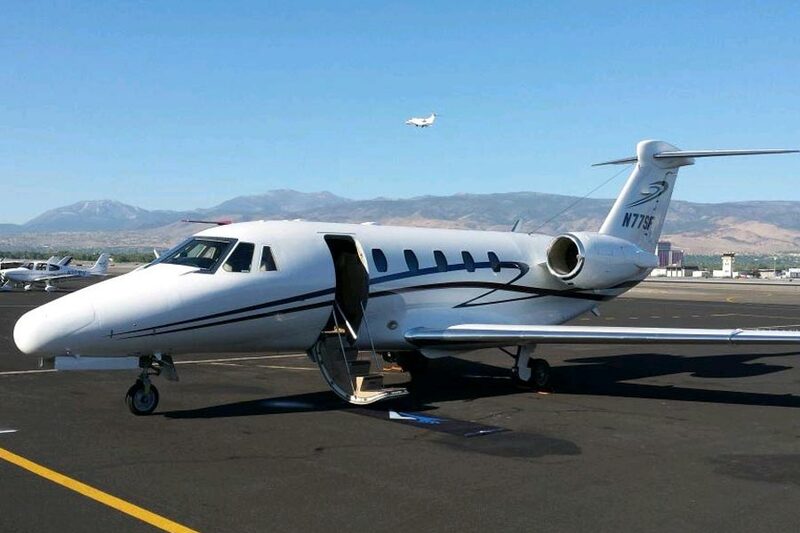 Fill out a simple form for an up-to-the-minute private jet charter quote. We'll work with you for your travel needs! Are you going to discuss confidential company business on board a commercial flight? Of course not. Our aircraft are secure and private - don't read a boring airline magazine during your flight, get some work done. The reputation (and financial strength) of Seneca Foods Corporation rides on every flight. The FBO lobby is open 24/7 for your convenience, as well as our self-service fuel station. Browse our photo gallery to learn more about what Seneca Flight has to offer. PAPI navigation lighting is now up and running on runways 10/28. 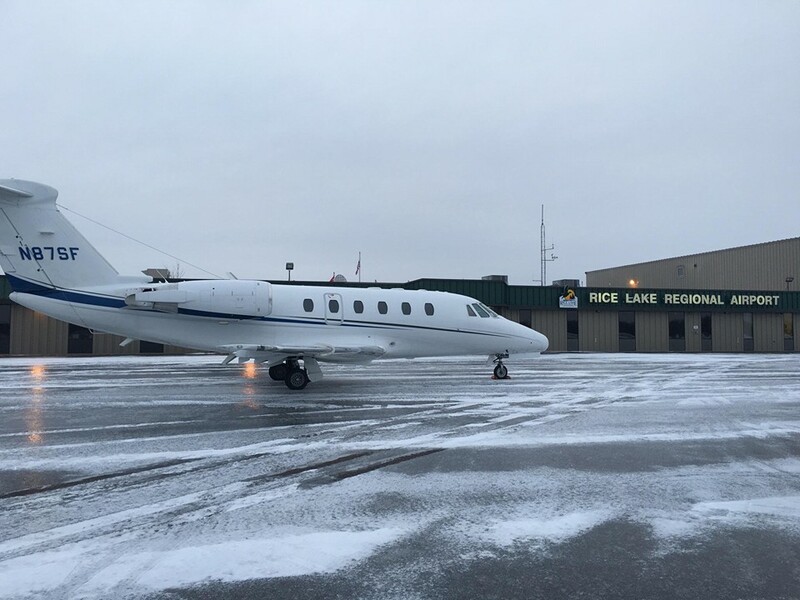 Brand new lighting and the new navigational aids were installed in late 2015 s part of an upgraded lighting project (Phase II) at Penn Yan Airport. 1/18/2016 - Muskegon, Michigan Lake effect snow off Lake Michigan instead of the snow off Lake Ontario we are used to! 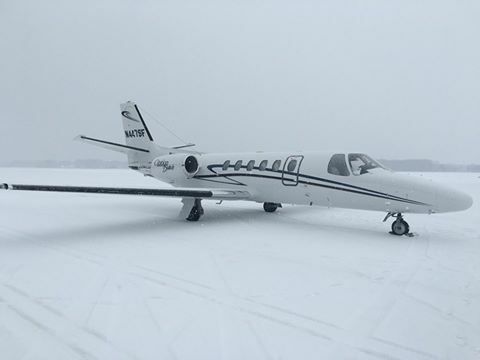 3/18/2015 - St. Paul, Minnesota Our Citation Bravo waiting for passengers to return in Minnesota. 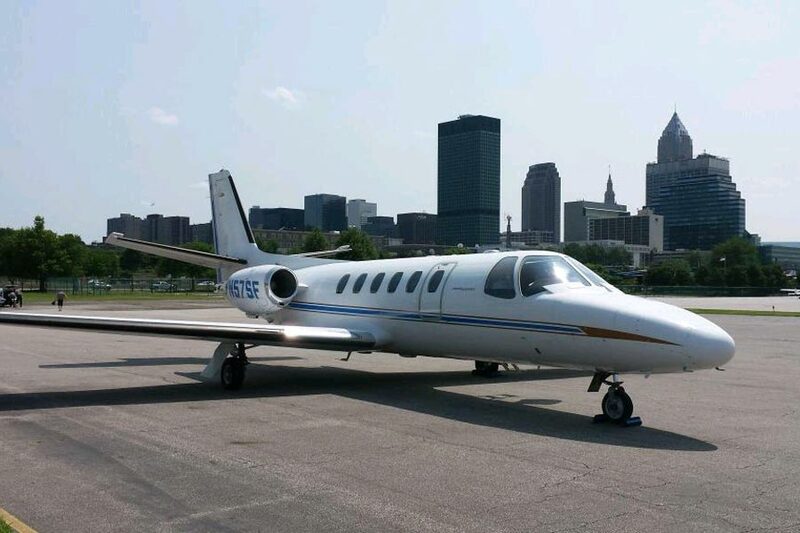 11/11/2014 - Cleveland, Ohio N57SF sitting on the ramp recently in Cleveland at Burke Lakefront Airport. Nice view of the city in the background! 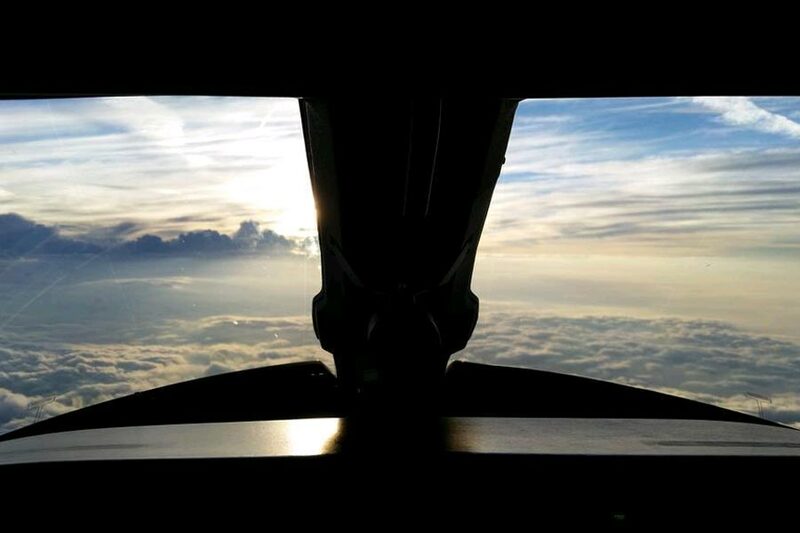 10/31/2014 - Parts Unknown The view from the cockpit of the Citation VII on a beautiful morning for flying. 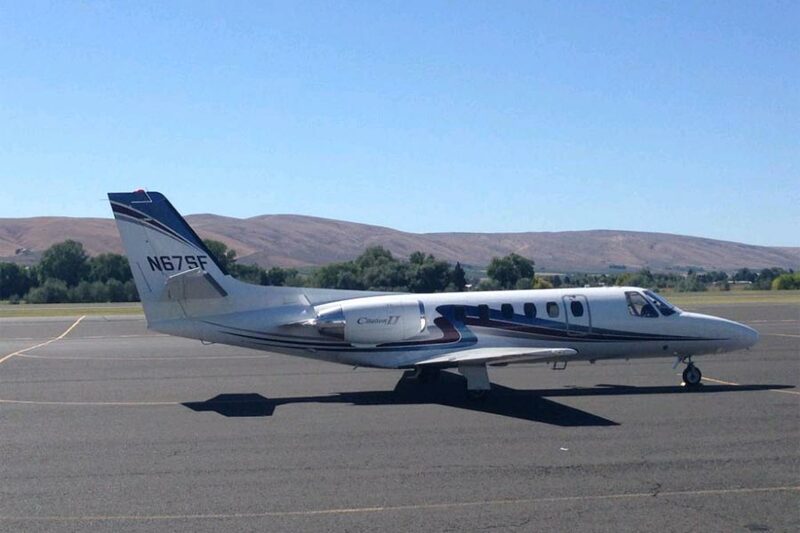 10/12/2014 - Yakima, Washington N67SF far from home on the ramp in beautiful Yakima, Washington. 10/1/2014 - Patuxent River, Maryland One of our Citation II aircraft at Patuxent Naval Air Station - note the Osprey in the background.